Chances are, your business uses Microsoft System Center. It’s the industry-leading tool, but it has some notable limitations. Although it has vast capabilities and provides a rich source of data with information and telemetry across many areas, it can be difficult to interpret, understand and analyse. So, how can you make sense of System Center information and get the most value from it? There are tools available that are designed to do this, but none address ​all ​of the problems businesses encounter when interpreting data. You should​ ​be able to manage vast and complex datacenters, streamline processes, increase efficiency and optimise performance. But it can all be much harder than it needs to be. We have looked at the key challenges businesses face when turning Microsoft System Center data into useful insights and, most importantly, how they can be overcome. What are the key challenges of interpreting System Center data? Visibility: ​No centralised dashboard – ​There is no central place that gives a holistic view of all​ data. So with such vast and complex databases, it’s difficult to know exactly what’s going on and that means it can be time-consuming to find the data that you need. Depth: ​Limit to the depth of data – Getting​ right to the bottom of any problems or any areas that are performing well can be extremely difficult. There is no drill-through capability to provide detail of specific updates, applications, incidents etc. The top-level statistics in the System Center Consoles look great, but how can we get to the granular data behind those pie charts? Reporting: ​Not fully integrated – Effective reporting and critical analysis of performance is inhibited. Without integration of all systems, reporting is incomplete. This makes it difficult to know whether IT systems and environments are performing and inhibits teams from making the necessary changes to maintain and improve performance. So, visibility, depth and reporting are the main problems for businesses seeking to interpret the data from Microsoft System Center. But how can businesses overcome them? You need a tool that addresses all of these problems and provides an effective solution. That’s why when designing Callisto, we kept these challenges in mind to build a tool that enables businesses to get the most value out of their data. With Callisto everything is in one place, giving complete visibility of critical statistics across multiple systems. That’s a huge amount of scope for information integration, as it can be seamlessly aligned with Configuration Manager, Service Manager and Operations Manager. This increases visibility by allowing teams access to data in one single location. And that’s not only great from a managerial perspective for monitoring projects and processes, but also allows you to review the overall health of an infrastructure and analyse performance with ease. There’s no need to trawl through vast and complicated databases, because the information you need is served up clearly and concisely in one central place. This saves time, and when it comes to business, although it’s a cliché, it’s true that time is money. Information is displayed in bite-size chunks, so it’s far easier to make sense of it all. Because what’s the point of having all this data if you can’t understand it and use it to its full potential? The colour-coded infographics and graphs give a clear visual representation of what’s going on, allowing you to get the top-level data you need, at a glance. Suddenly, complex data becomes accessible and can be utilised by multiple teams within a business, not just the IT department. This will not only increase efficiency, but also give IT specialists more capacity to work on other, more complex projects that do rely on technical know-how. 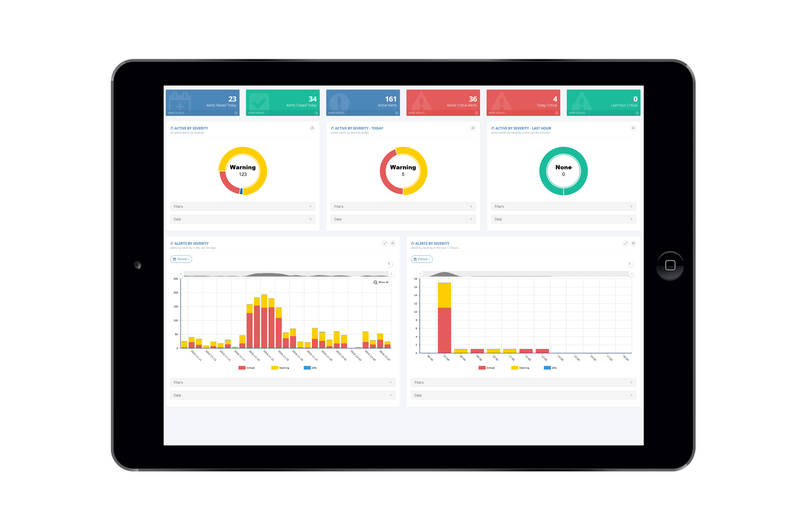 Callisto turns data into digestible business intelligence. Callisto is data-rich, with click-through for serious depth and detailed interrogation. Because it’s been built with user experience in mind, it is highly interactive; you can go through from top-level right down to a granular level, at the touch of a button. And It’s not just about surface data, there is serious depth to what’s available. So if you want to take a look at something in more detail, you can, as you should. If you want to check progress and see exactly what is going on, you can. And it only takes seconds. Select a date range and view compliance of all updates in a single location. See what’s currently installed and which machines do or don’t require updates. Want to take a closer look at specific machines? Simply click into them to view detailed information about the update and upgrade targeting. 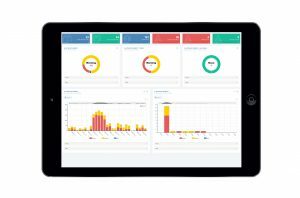 With such an interactive dashboard it’s easy to drill-down into data to get the detail that you need. It’s clear to see how this could massively reduce time and effort, as in-depth data is readily available at the touch of a button. Reporting on this data is also much easier, because you can explain exactly what, where, when and why things are happening across the whole system. From that, you can critically analyse and evaluate any part of your database to optimise performance. 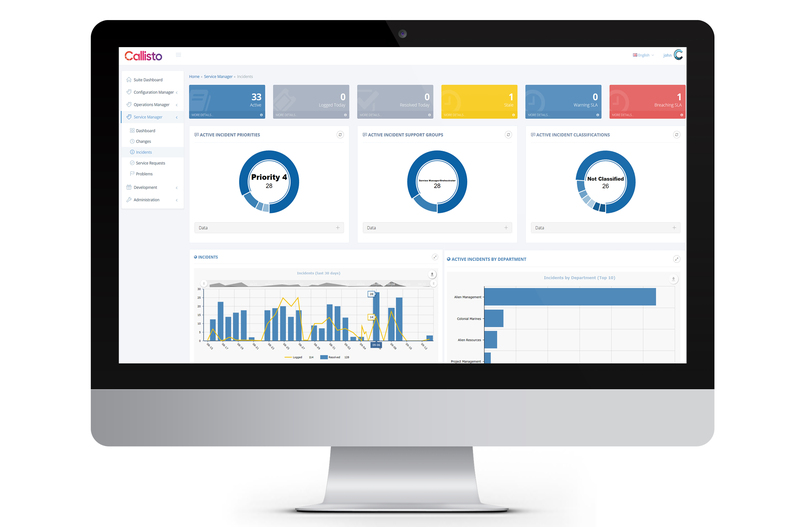 Callisto has advanced reporting and analytical capabilities. Access detailed inventory, performance and warranty details, as well as track software installations and usage, in a single location. Gone are the days of sifting through copious databases for specific information. Or discovering that data has been deleted because it’s too far in the past. Everything is trackable with our unique Global Search tool. It allows you to quickly and easily find the information you need. You don’t need to know which tool holds the data. Just type in a computer name, user, incident, update ID or anything else and Callisto will search across the full system for the information that you need. The calendar and interactive charting also provide clarity on incidents, alerts and performance – past, present and future. With these tools, reporting is no longer a daunting task for your IT team. Not only that, but you have the opportunity to become more active with your data and produce meaningful reports that add business value. Don’t be passive about your data. Pull specific areas up on a big screen with chart animation and auto refresh. Investigate in detail. Track performance. Critically analyse and evaluate. In this way, data becomes a benchmark for your business performance. 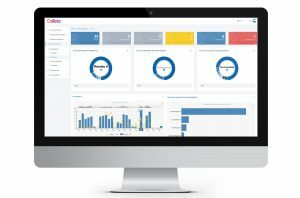 Callisto takes the complex and makes it simple with a highly-interactive and intuitive single-source for reporting across System Center. So you can report with ease, speed and style, on any device. 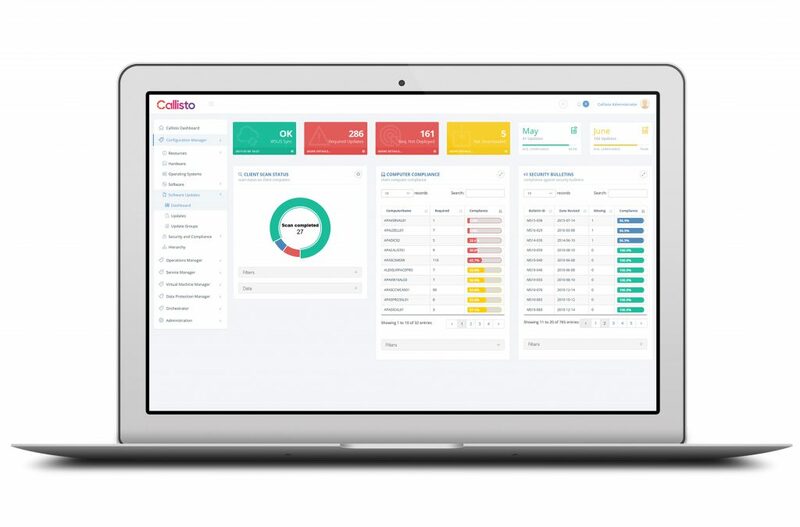 If you think that your business could benefit from Callisto, click here to start your free trial.